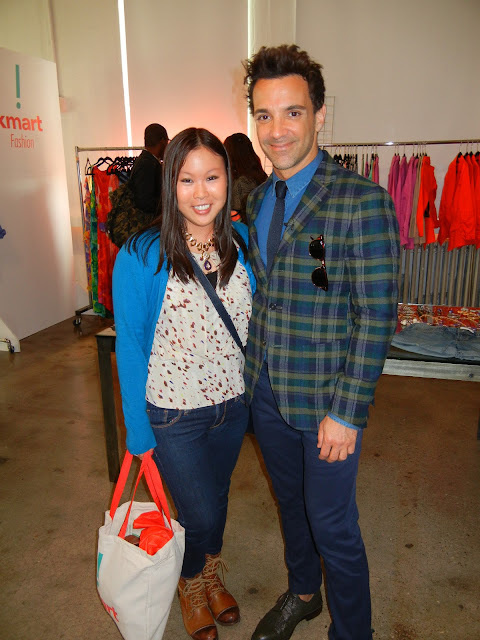 This past week, I attended the Kmart Fashion Remix styling event, hosted by Fashion Police's George Kotsiopoulos. Guests had the opportunity to participate in a styling challenge, mixing pieces from the Kmart collection. 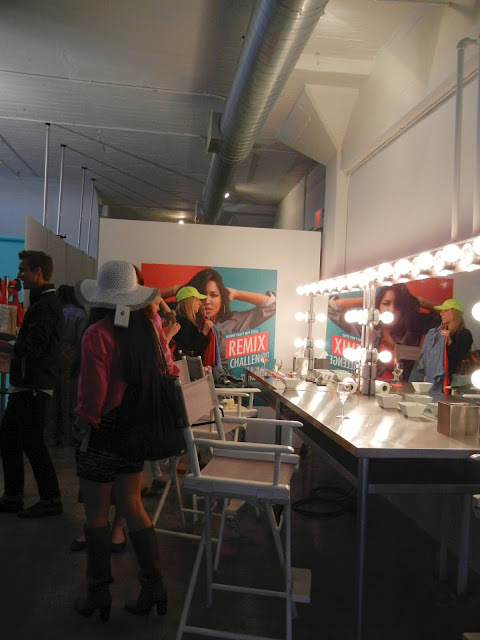 After, you have the option to get your makeup done and pose for the camera! There were so many amazing items to choose from -- I love the red studded crop jacket and the mini backpack (as well as the colorful dresses!). You can view more photos and even enter the challenge yourself -- find more info on their Facebook page. wow, he's so pretty~ Looks like a fun event girlie! Amazing you can find those styles in K-Mart! grezt, sounds like you had a great moment! That looks like a really fun event! I would love to be able to go to something like this! Looks like an awesome event! glad you had fun! Love this, looks like you had a great time, loving the cute little backpack you styled! What fun! You are so adorable! This looks super fun! Your pictures are good too! Also, i'm having a May giveaway! Be sure to check it out and enter to win. I love the tangerine jacket, so pretty!! 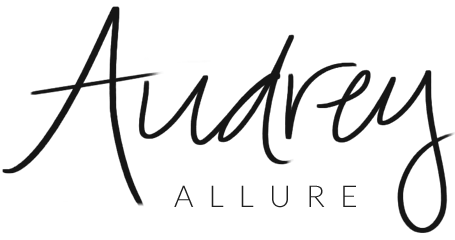 Audrey you look so cute!!! I love the red jacket on you!! Cute photo's! Love that backpack! I really love that jacket you're wearing! Looks like so much fun. You look so gorgeous!